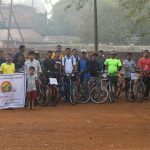 Bicycle Rally Organised by Srushtidnyan and ASP Cycle Club ASP College, Devrukh. 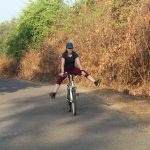 This was cool in the middle of hot summer with Climate Ambassadors of Srushtidnyan, ASP Cycle Club and Department of Geography of ASP College, Devrukh and our Swedish friend Zelda Tuvesson and Swedish Interns of Future Earth Sofia Constanza Brännström and Isabell Carlsson. 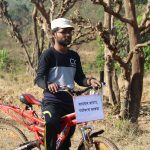 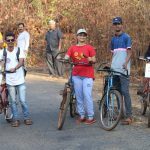 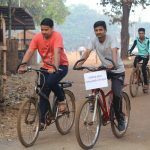 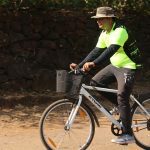 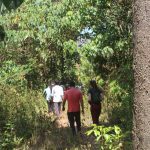 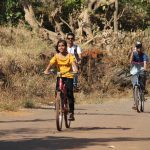 Bicycle Rally on March 4, 2019 from Devrukh to Sacred Groves of Kundi Village. 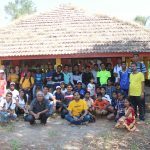 Thank you all for making this day great and feeling young!